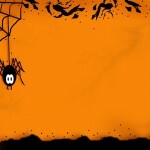 So it’that magical time of year again – Halloween! 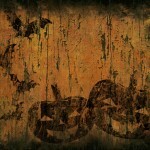 You really want to decorate your home and make it reflect that fun Halloween spirit. While there are many ways to decorate, nothing says Halloween more than a carved Halloween pumpkin. But whether you are a novice or an experienced pumpkin carver, it is often difficult to determine what you really need in order to make the best Halloween pumpkin you can. So before you become overwhelmed with all the choices, continue reading for some tips on the best tools to use when carving a Halloween pumpkin. • First and most importantly you will need a long, thin and preferably serrated knife. The serrated knife is the one with teeth. This allows the knife to penetrate the tough and thick outer shell of the pumpkin relatively easily. Using a long handled knife is also a safety precaution since it helps keep your fingers out of the way while large and deep cuts to the pumpkin are being made. If you do not have a serrated knife, a smaller chef’knife will do, but be cautious in your use of this type of knife since they are known to be extremely sharp. • Next you will need a large flat spoon. This is used to help scrape the innards of the pumpkin (the seeds and stringy mess) out of the pumpkin shell. This will make it much nicer to light after the cleaning is done. A large flat spoon works best for the scraping but be advised that you will still probably have to resort to using your hands to finish up the job. • After the preliminary design is cut, you will want a smaller knife for finishing the details. Any smaller knife will do at this point. After the basic design has been cut into the pumpkin you can then use this knife to sharpen the edges of the design or cut in more detail (such as eyebrows, teeth or any other fun detail you want to add). Use extra caution at this point since many people are injured from the carelessness of using sharp knives with a non-cooperative pumpkin. • A melon baller can add some fun details to your pumpkin if you decide to go beyond the basics of simply carving a face. A melon baler can remove perfect circles from the pumpkin shell or be used to add depth or shadowing to an existing carving. Since most melon ballers come with two different sizes on the same handle this gives you even more options in how to use it. • A linoleum cutter can provide a great way to add spirals and curlicues to your design. The linoleum cutter is placed against the pumpkin and simply rotated to the size of the spiral that you want. They are easy to use, and you can find them very conveniently and cheaply in your neighborhood hardware store. 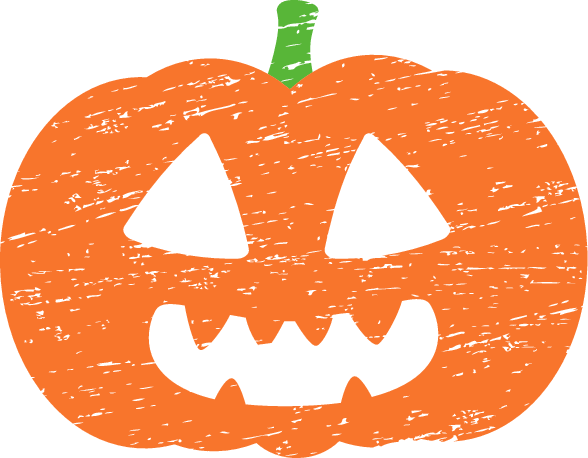 • Believe it or not, a really fun design element can be done on your Halloween pumpkin using a handheld drill. While this may not technically be called pumpkin “carving”, your drill can help you make holes to add to your design or provide holes to string lights through and enhance the lighting of your pumpkin. While you may be tempted to spend a lot of money on a pumpkin carving tool set, you really don’t have to. By looking around your home and picking up a few tools (quite cheaply) at the hardware store you may have exactly what you need to make the best Halloween pumpkin ever!